Happy Birthday Harry. thanks to julianfang666. 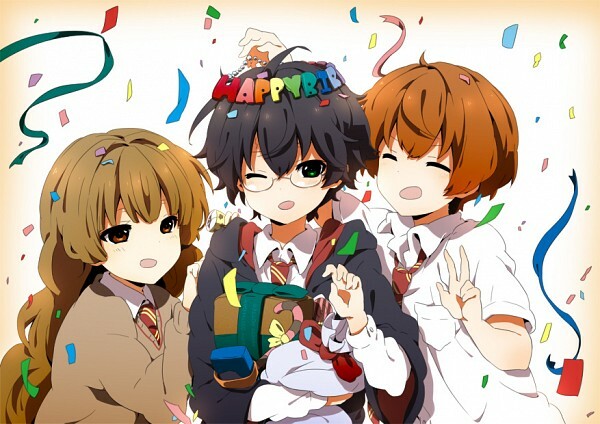 Wallpaper and background images in the animé Harry Potter club tagged: harry potter anime birthday.